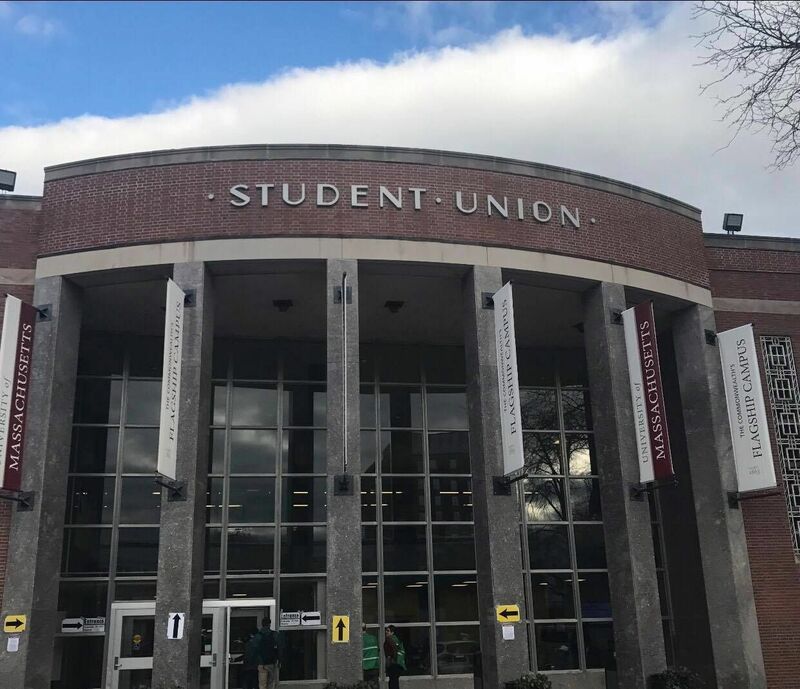 The UMass Student Government Association is working hard to encourage all students to vote for renovations to the Student Union, and let’s be real, it's got some flaws. The building itself was built in 1957, nearly 6 decades ago, when the student population on campus was only 4,800 students. Now, there’s close to 30,000 of us. Not to mention, there are no sprinklers to be used in case of a fire other than in the main ballroom, and in their place is the unwanted guest of asbestos. See the problem? 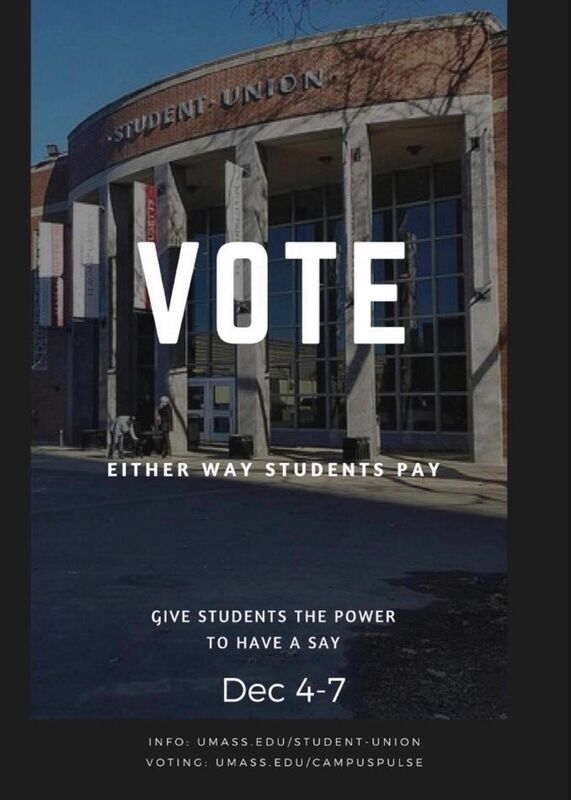 SGA, which hosts meetings in the basement of the building, urges students to vote for reparations between December 4 – 7th online. You can get more information here: https://www.umass.edu/student-union/ regarding how to do so and why. If this proposition is to pass, the annual student activities fees will raise $100 in the next few years. Renovations themselves will cost approximately $50 million. The university will pay for half, lending $25 million, while the remainder is left to the students to provide (hence the higher fee). The proposed renovations will amend the multitude of problems currently affecting the building, generating more space to host various student-run organizations. There are about 200 Registered Student Organizations (RSO's) that utilize this building for meetings and resources; meanwhile, it's also home to student businesses like The Craft Center and Earthfoods. The Student Organization Resource Center (SORC) likewise finds its home here. At the center of campus, the Student Union proves crucial to the student body, serving as a hub for activities and vital resources. We as students must come together to decide whether or not we want reparations to be made on the building or not. In the end, we will decide upon the fate of this space… no pressure or anything. So, do your part. GO VOTE!